The following guest post is by Richard Hoffman, MD, Director of the Division of General Internal Medicine at the University of Iowa Carver College of Medicine/Iowa City VA Medical Center. 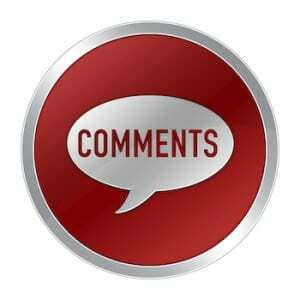 Richard is a long-time story reviewer and frequent contributor to the blog. Wouldn’t it be great if, in 2016 and in the future, we saw more smart health news stories like this one in the Philadelphia Inquirer that dove deeper, in a balanced way, into stories about cancer screening tests like the (Prostate-Specific Antigen) PSA blood test? There certainly has been no shortage of recent screening news that could benefit from such an intelligent approach. In October, for example, the American Cancer Society (ACS) issued an evidence-based Guideline Update on breast cancer screening for women at average risk. Changes included a strong recommendation for raising the starting age of mammography from 40 to 45 years, and qualified recommendations for transitioning women 55 years and older from annual to biennial screening (previously annual screening), screening until life expectancy is less than 10 years, and not performing clinical breast examinations (which previously were recommended). The changes were not unexpected. Dr. Otis Brawley, Chief Medical Officer of the ACS, was the lead author on a 2011 Journal of the American Medical Association (JAMA) publication pledging the Society’s support for the Institute of Medicine’s plea to create trustworthy cancer screening guidelines. The process included assembling a multidisciplinary panel of experts in clinical screening, commissioning a high-quality independent systematic evidence review, and developing a grading scheme to rate confidence in the recommendations. The responses to the guideline were also not unexpected. 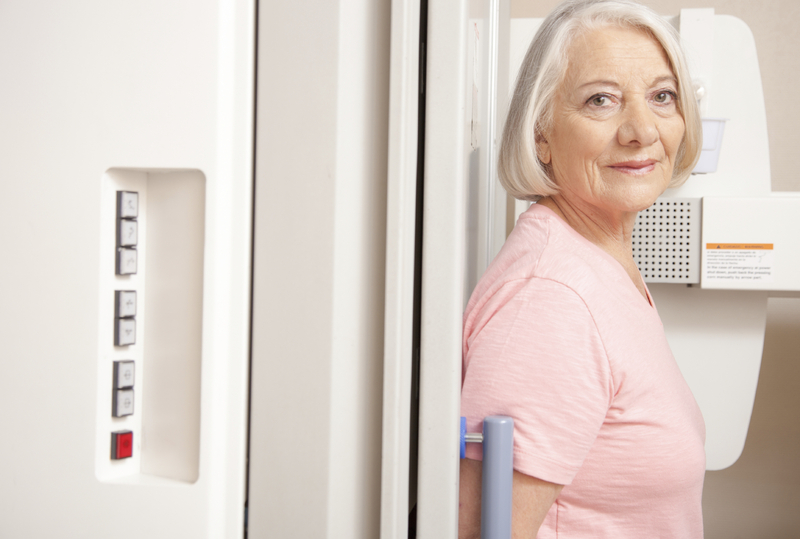 Although invoking a less vitriolic response than the 2009 United States Preventive Services Task Force (USPSTF) recommendation against routinely screening women in their 40s, the ACS guidelines have distressed many. An op-ed piece in the New York Times by three women physicians (two breast radiologists and one breast surgeon), all of whom had been recognized by the ACS as “Mothers of the Year,” distanced themselves from the ACS because they said that the new guidelines were no longer fully supporting the goals of early detection, improved treatments, and saving lives. The ACS guideline, they argued, did not seem to fully appreciate that mammography is the only test proven to save lives and improve quality of life. They further criticized the ACS because the advisory group did not include any surgeons, radiologists, or medical oncologists; the inclusion of an economist and public health experts raised concerns about whether the recommendations could have been biased towards cutting costs over saving lives. The three physicians pledged to continue recommending annual screening mammograms starting at age 40. Cancer screening, though, is a complex issue because cancer is a biologically complex disease. H. Gilbert Welch, MD, MPH and colleagues authored a New England Journal of Medicine perspective on metastatic cancer (cancer that has spread from an initial tumor to other parts of the body) shortly after the ACS guidelines were published. They noted that decades of aggressive breast cancer screening have not impacted the incidence of metastatic breast cancer nor lowered the mean age at cancer diagnosis. This suggests that screening by searching for structural abnormalities alone will never be entirely sufficient for cancer control because many breast cancers are already systemic when found by mammography. In contrast, the advent of PSA screening in the late 1980s has been associated with a remarkable 50% decline in the incidence of metastatic prostate cancer. The declining rate of metastatic disease was first noted over 20 years ago and was considered to be an early indicator for the effectiveness of screening. However, while the prostate cancer mortality rate has also declined, the decline is far less precipitous than that seen with metastatic disease. Welch and colleagues cite a hypothesis that each type of cancer has multiple paths to metastasis, which has implications for early detection and treatment. My favorite analogy for the natural history of prostate cancer comes from a Seattle malpractice attorney that I’ve worked with (defending physicians) who explains to jurors that prostate cancers can be classified as birds, hares, or tortoises. The birds are aggressive cancers that will metastasize microscopically very early and are destined to have poor outcomes regardless of when they are found and how they are treated. 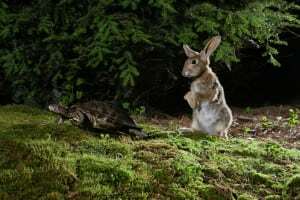 The hares are aggressive cancers that when found early could be effectively treated. On the other hand, the tortoises are the cancers never destined to progress that are found all too often—and too often treated—as a result of PSA testing. Concerns that the overall harms of screening outweighed the benefits led the USPSTF to recommend against any prostate cancer screening, initially with a widely publicized draft recommendation issued in the fall of 2011 and then with a final recommendation in 2012. While the Task Force had previously advised against screening men over age 75, that recommendation initially seemed to have had little effect on screening practices–or cancer incidence–in older men. However, a study published last month in JAMA reported that screening practices and cancer incidence are now changing dramatically. The odds of PSA screening in men ages 50 and older, based on self-reported data from the National Health Information Survey, declined by 21% between 2010 and 2013. Meanwhile, incidence rates for prostate cancer dropped by 16% between 2011 and 2012, which represents over 33,000 fewer diagnoses. The decline in prostate cancer incidence is driven by the decrease in early-stage cancers which are generally detected only by PSA testing. Many of these cancers are indolent and do not need to be diagnosed. Reducing detection of these cancers will reduce harms associated with screening. However, less screening may also reverse the trends in detecting metastatic disease; indeed the JAMA publication by Jemal and colleagues shows a significant increase in metastatic disease incidence from 2011 to 2012 among men 75 years and older. These findings should be interpreted cautiously. If younger men are less likely to be screened, then cancers that could have been detected at an early stage might be diagnosed at a later stage and at an older age. This does not necessarily mean that cancer mortality will increase. Some of these cancers will be birds—not curable whenever diagnosed. Others will be hares—cancers that might have been more curable with earlier diagnosis and treatment. In the absence of mortality data, which will likely need to be tracked for at least 10 to 15 years, we cannot yet know whether less screening will be associated with an increase in prostate cancer mortality. My worry is that these data will lead to a backlash against the Task Force and revive an argument that we need to routinely screen for prostate cancer. The potential for such a development is implicit in this recent headline from Stat News: “As screening falls, will more men die from prostate cancer?” Despite its provocative framing, this Stat story goes on to present a thoughtful and balanced take on the issue, which among other things emphasizes the very small number of lives that are saved by screening and the controversial evidence that supports this life-saving benefit. 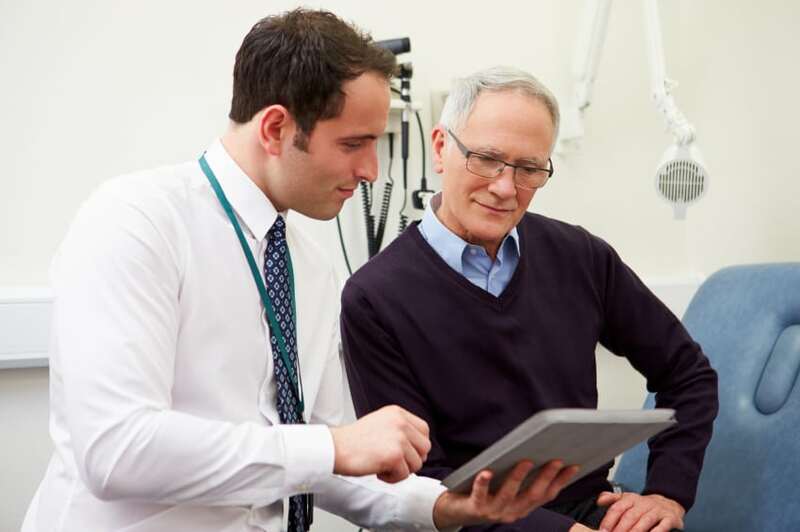 The Washington Post, in another solid piece, highlighted the importance of patients discussing the pros and cons of the PSA test with their doctors, an approach known as shared decision-making. Like the Inquirer story mentioned above, The New York Times went a step further to discuss the virtues of active surveillance, an approach that involves close monitoring of any cancer identified through PSA testing to determine whether the tumor is becoming more invasive. It’s an alternative to the aggressive surgeries that are often carried out on cancers that may never pose a problem. To see such responsible reporting on this fraught issue is heartening. 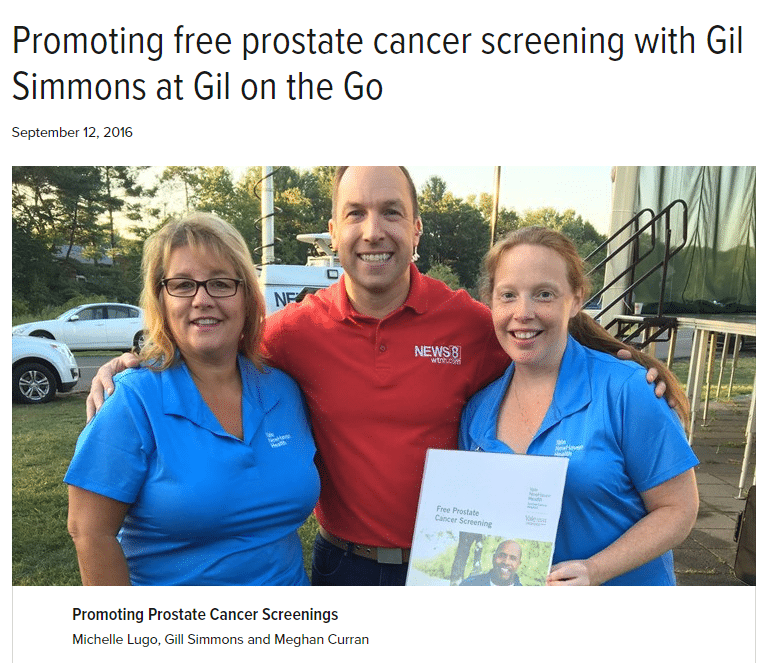 It’s important to recognize that from a public health perspective, less PSA screening could indeed mean more prostate cancer deaths. Many may find this unacceptable, as we have seen with the breast cancer screening controversies. But those voices should not be allowed to skew the debate away from a careful consideration of both the benefits and harms of PSA screening. The truth is that the lives that may be saved through PSA screening come at a high cost to those who do not benefit. We need a tumor marker that better identifies aggressive cancers to minimize the very real harms of overdiagnosis and overtreatment. But just as routine screening is misguided, I think it’s equally unfortunate for public health stakeholders to actively steer patients away from testing. A few weeks ago, CMS proposed to penalize physicians for ordering PSA tests for patients in whom screening is not recommended—which, according to the USPSTF, is everyone. The Wall Street Journal was one of the first outlets to pick up on this under-reported story, which was subsequently the subject of an American Urological Association Policy & Advocacy Brief, as well as a report in Modern Healthcare and an opinion piece in the Huffington Post. I do not think that professional organizations or government agencies should be dictating practice when there are clearly important tradeoffs between screening and not screening. I think that screening decisions should reflect the values and preferences of an informed patient. We should be explaining to our patients that the recent data suggest potential harms from not screening, though of uncertain magnitude and onset. However, that message is actually already part of shared decision making—which I think is the best strategy for ensuring that clinical trial and public health data are reconciled with patient preferences. The problem with too many of the “guidelines” is that they are enforced by penalizing physicians whose judgment – generally or in the case of a specific patient – disagrees with the recommendations. Yet past guidelines regarding healthy diet or diagnosis and treatment of various diseases/conditions have been shown repeatedly to be misguided. Following today’s guidelines may, in ten years, be regarded as malpractice. A doctor must have the freedom to act in the best interests of each patient, according to her/his best judgment. Patients’ preferences also must be respected; penalizing a physician because a patient refuses to follow advice based on current guidelines – e.g., to take a statin drug because she fits the current profile of a person who “should” be on a statin – is unfair both to the doctor and to the patient, who may be “fired” by her doctor to avoid the penalty. If the proliferation and enforcement of medical guidelines continues, there will be no point to medical school or the board exams; anyone who can understand and follows the guidelines can practice medicine.